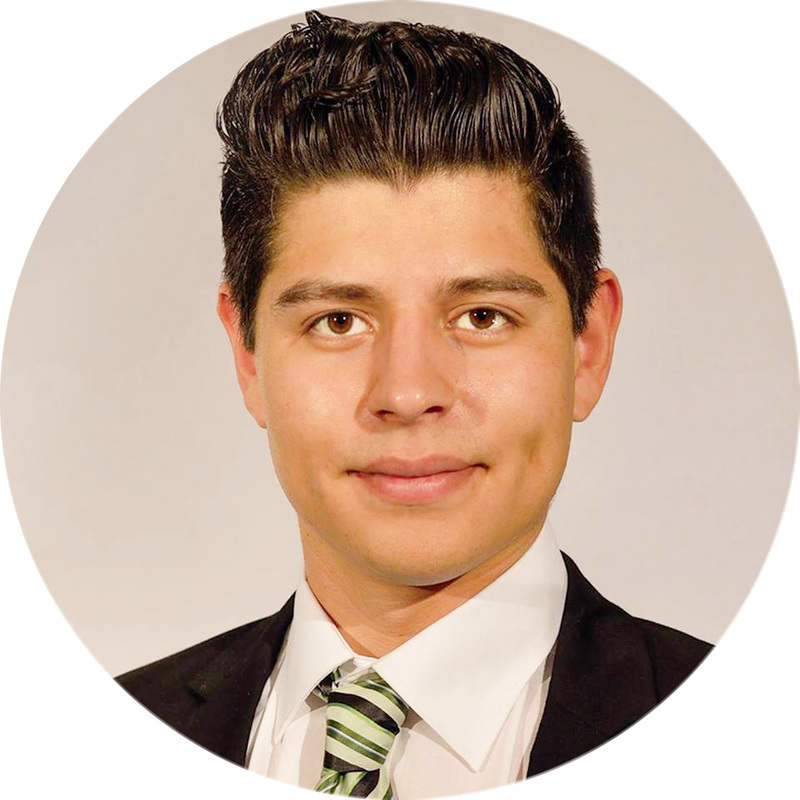 Saul Archila graduated from Woodbury Universities, Bachelors of Architecture program in May of 2014. He has since specialized in Architectural renderings, physical and virtual 3 dimensional model making, commercial prototyping, 3D printing, jewelry design production and architectural construction documents. Saul is a first generation American with a background stemmed from a family of builders specializing in a wide array of construction trades (Carpenters, Plumbers, Electricians etc.). Experience has guided him to become a strong service oriented professional with a keen eye to detail. The distinct experience he received between the service industry, not for profit community development sector, overt mechanical expressionism and design-build realm have set him up with a unique set of skills fit to tackle any challenge set before him. Collaborate with Design Architects to implement and execute design intent. Responsible for coordination between consultants for commercial projects, and for producing architectural construction drawings. Collaborated with the lead Designers and Architects to implement and execute sustainable design. Responsible for coordination of construction drawings between consultants for residential and commercial projects, and for producing architectural renderings, diagrams, presentations, marketing content etc. Skid Row Housing Trust: “Community Design Fellow” 06/05/14 – 10/02/14. Worked closely with the Community Architect and was responsible for all aspects of the implementation of the project Skid Row 2050, a community-engaged vision and design plan for sustainable neighborhood development. Charged with community outreach and engagement, community workshops, design research, urban planning and design development, and the creation of publications. Supported the Trust’s participatory design objectives by coordinating various aspects of Skid Row 2050. Worked closely with a design team to produce finished presentations. Some presentation included physical models (displayed at MOCA), experimental computer generated animations, photorealistic renderings, abstract collages and construction drawings. Worked hand in hand with the senior plumber on projects varying from custom single-family residential housing to commercial construction. Responsible for office management and hands on activities.